Sensei Julie Madry, a 5th degree black belt, works out of the Cleveland Karate Institute. 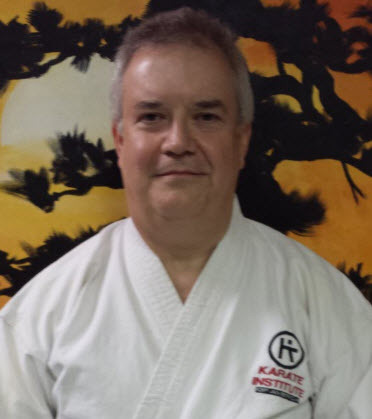 Sensei Madry is one of the Class A certified instructors and is the Tournament Director of the Karate Institute of America. Sensei Rick Capirano is a 3rd degree black belt with the Karate Institute of America. Sensei Jay Maki, a 5th degree black belt, is the director of the Copper Country Karate Institute of America. Sensei Maki has been with the Karate Institute of America since 1981, beginning his training with Sensei William C. St. John in 1982. Working as co-director of the Crystal Falls Karate Institute from 1985 through 1987 Sensei Maki moved to Calumet, MI and opened the Copper Country Karate Institute of America in 1988 the same year he achieved his shodan through the Karate Institute. Sensei Maki developed the first self defense program to be included in the public schools health curriculum in the State of Michigan in 1992, and has taught numerous latch key programs for school children as well as self defense courses for women and civic groups. Sensei Maki has also trained with the football program for Michigan Technological University. Sensei Henry King is a 1st degree black belt with the Karate Institute of America. Mr. Dave Doll, is a 2nd class brown belt with the Karate Institute of America. Mr. Doll has been the 1994 Contributor of the Year with the Copper Country K. I. as well as the 1999 Most Improved Student, and 2000 KI Spirit award winner. Sensei James Stuber, a 7th degree black belt, is the Director of the Munson Karate Institute. A member of the Board of Directors of the Karate Institute of America, Sensei Stuber also functions as the Instructor Certification Director, Events Director, Kick-A-Thon Director to benefit the Make-A-Wish Foundation, and is the Chief Instructor of the Karate Institute. Sensei Stuber started in the martial arts at the age of eight in Judo and has been with the Karate Institute of America since 1982. Sensei Stuber has been part of the Munson community since moving to Chardon in 1988 and opening the Munson school in February of 1990. Sensei Stuber has competed in local, national, international tournament competition and has won many championships at each level. Recent accomplishments include two gold medals and a silver medal at the 2003 World Games Championship, being inducted to the Ohio Karate Black Belt Hall of Fame, and was awarded the gold KI logo in 2006. Sensei James Vernon is a 3rd degree black belt with the Karate Institute of America and a Class A certified instructor. Sensei Vernon started training with the Karate Institute of America in 1993. 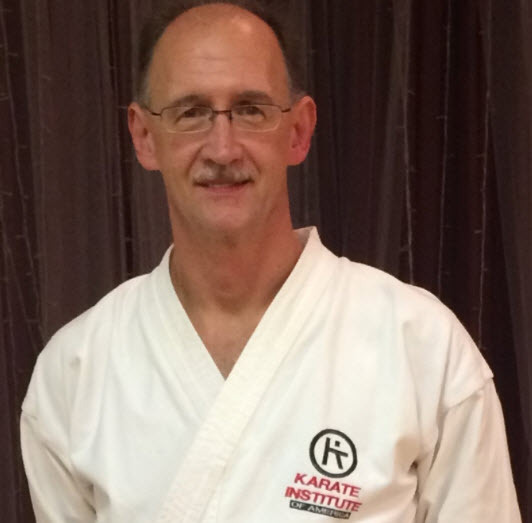 Sensei Vernon has been the KIA’s 1993 Divisional points champion, 1994 Munson outstanding student of the year, 1996 Munson instructor of the year, 2000 Munson instructor of the year, and was awarded the gold KI competition logo in 2006. Sensei James Hosmer 1st degree. Black belt with the Karate Institute of America. 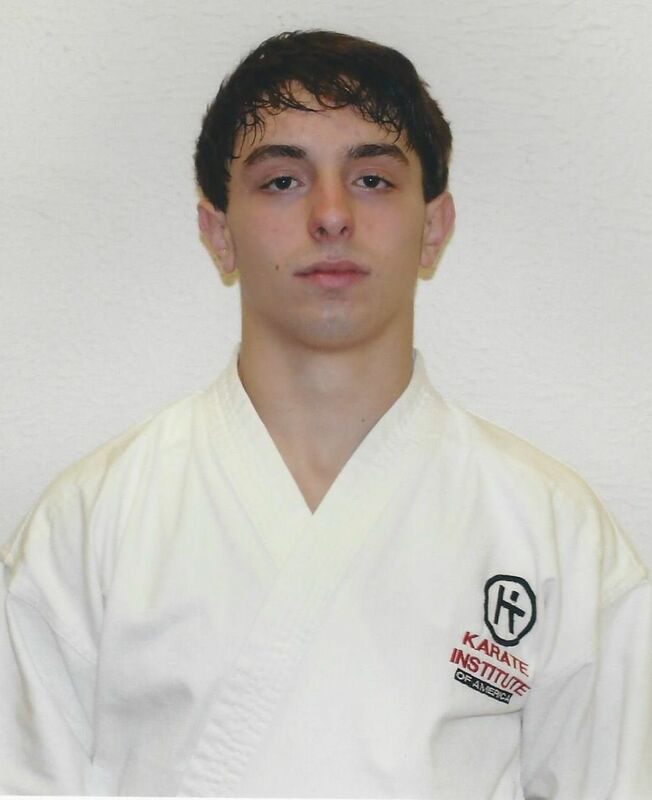 He has been training since the age of eight and has been the PKC champion in tournament competition. He has won numerous awards during his training and is working on his Ckass A Instructor Certification with the Karate Institute of America. 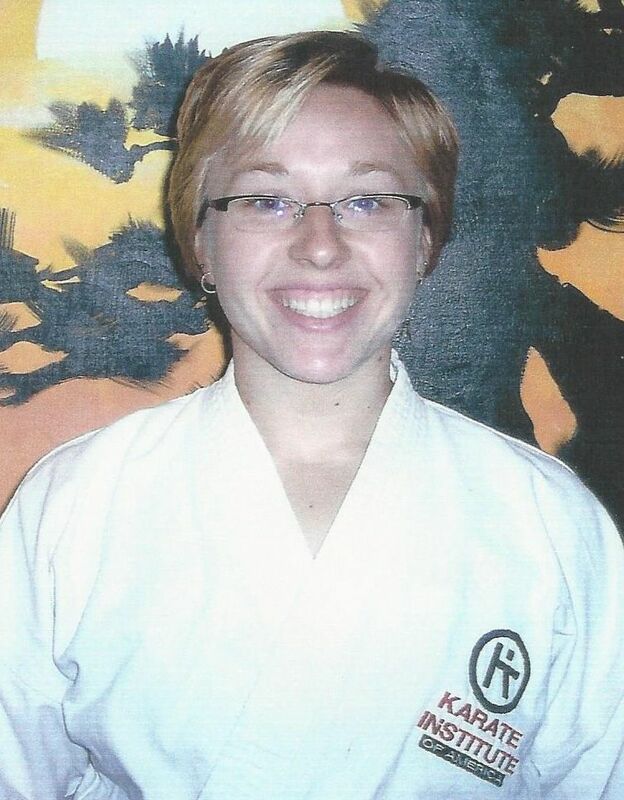 Sensei Kate Royon is a 2nd degree black belt and Class A certified instructor at the Munson KI. Beginning her training in 1996, Sensei Royon received the Munson Junior Warrior of the Year award in 1998, Munson’s Outstanding Student of the Year Award in 2000, The KI Spirit Award in 2001, Munson Competitor of the Year award in 2003, and Contributor of the Year award in 2003. Sensei Royon was the National KI Points Champion in 2001. Sensei Wayne Guest is a 2nd degree black belt and Class A certified instructor with the Munson KI. Sensei Guest started training with the Karate Institute of America in 1988 earning his shodan in 1991, and was awarded the gold KI competition logo in 2006. Sensei Guest works as an electrician and manufactures “Guest Bos” for martial arts training, which can be seen at www.guestbos.com. Sensei Guest is the father of three boys and one girl. Sensei Guest’s hobbies include: drag racing. Sensei Josh Peters is a 3rd degree black belt with the Munson KI. 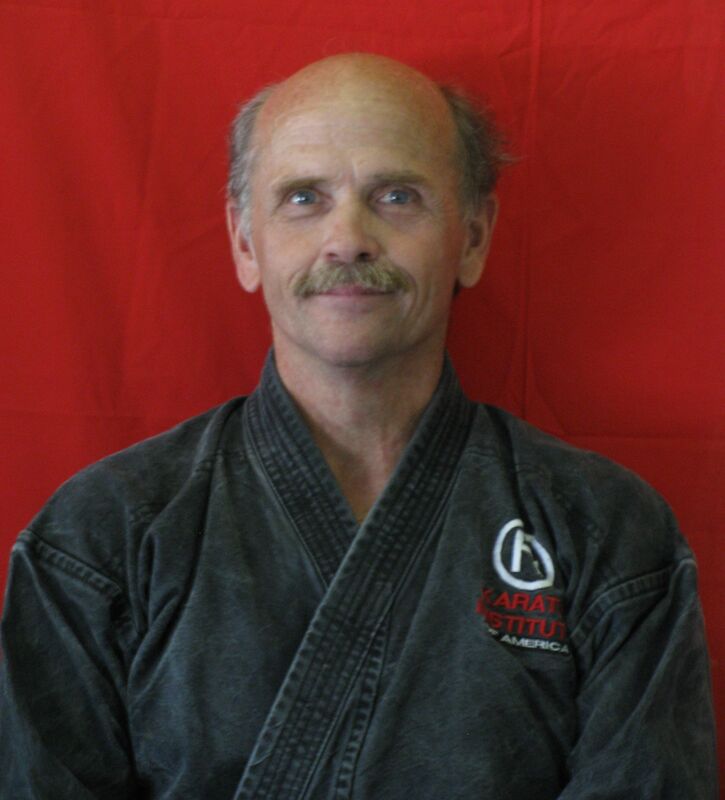 Sensei Peters began his training in February of 1990 at the Munson KI in the junior warriors class. Sensei Peters was the 2005 Outstanding Student of the Year for Munson KI, Brown Belt Points champion in 2005, Black Belt Divisional Points Champion in 2006, and was recipient of the 2006 KI Spirit Award.Sensei Peters was also awarded the Munson KI Instructor of the year award. Sensei Josh Williamson is a 1st degree black belt and Level 1 Instructor with the Karate Institute of America. Sensei Williamson began his martial art training at the age of five in 2000, at the Munson KI. Sensei Williamson was awarded the KI Competitor of the Year awards numerous times and won the KIA points Champion title two years in a row. Sensei Cathy McIlvaine is a 1st degree black belt and a Class A Certified Instructor. 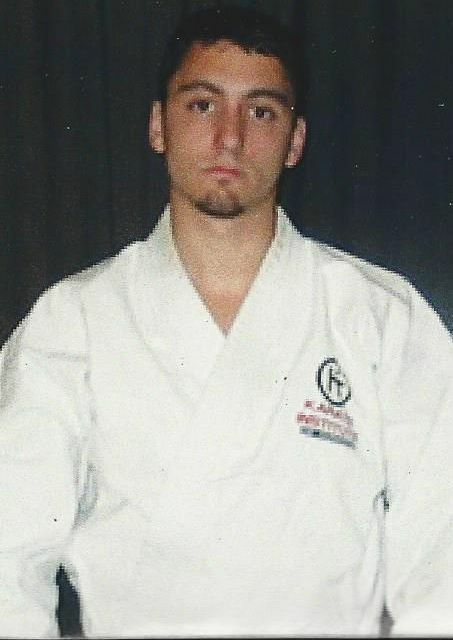 Sensei McIlvaine began training in 1993. She was awarded the Most Improved Student of the Year in 1995, Instructor of the Year in 1999, and received the KI Spirit Award in 1997. Sensei McIlvaine helps teach the morning classes at the Munson KI . 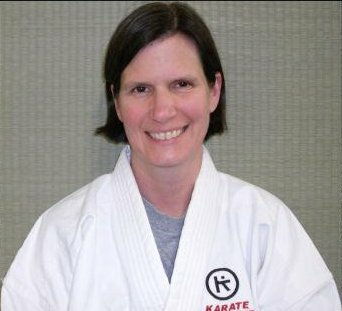 Sensei Kathleen Vernon is a Class A Certified instructor with the Karate Institute of America. She has been training with the Munson KI since 2004. She earned her Shodan ( first degree black belt) in 2008. Kathleen has been recognized as Outstanding student of the Year, KI Instructor of the Year and she has received the KI Spirit Award. Sensei Joseph Rangel is a 3rd degree black belt and a Level one certified instructor with the Karate Institute of America. He began training in 2006. He was promoted to black belt in June of 2010. He was the Munson KI Student of the Year in 2007 and 2009 . He was nominated Instructor of the Year at Munson KI in 2010. Sensei Kevin Salvadore is a 3rd degree Black belt with the Munson KI, beginning his training in 2006. He received his First Degree black belt November of 2010 and his Second Degree in November of 2013. He has been nominated for Contributor of the Year in 2010, 2011, and 2012. He also holds the title of Assistant Events of the Karate Institute since 2010. Sensei Mitchell Geddis is a 1st degree black belt with the Karate Institute of America . He has trained with the Munson KI since the age of 5 years. Sensei Geddis received his promotion in November of 2011. He enjoys the extreme martial arts and tricking. Sensei John Smith is a 1st degree black belt with the Karate Institute of America and a Level one certified instructor. 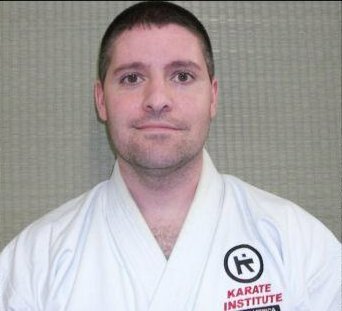 Sensei Mark Rhodes is a 2nd degree black belt with the Karate Institute of America and also a Class A certified Instructor. Sensei Rhodes has trained with the Karate Institute of America for over five years. 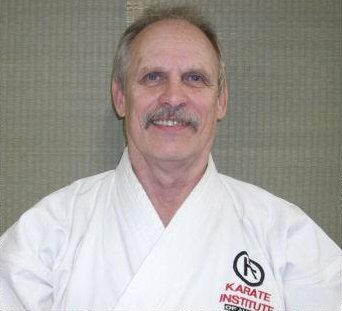 Sensei Bob Kreigh is a 1st degree black belt with the Karate Institute of America and a Level one certified instructor.